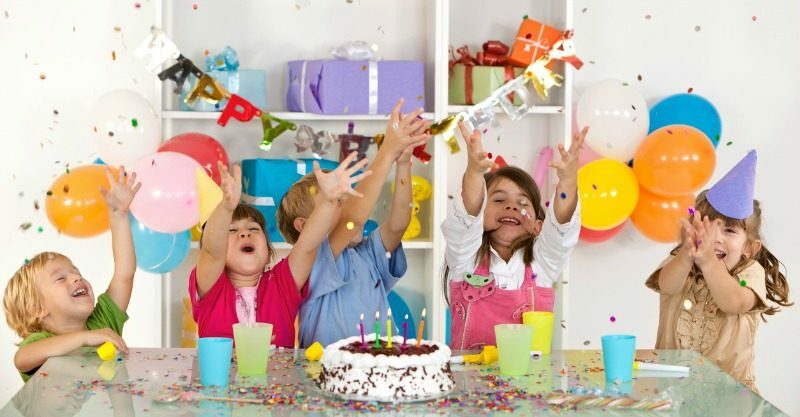 Birthday party etiquette: Is it ever OK to bring a sibling along to a party? What’s the etiquette when it comes to bringing siblings along to the party? Should you ask beforehand, or just turn up with the extra child. And do you encourage your kid to join in the party and grab their lolly bag on the way out, or do you bring along a separate treat for them and tell them it’s not their party? Knowing how stressful kids parties can be, I’m of the opinion that extra guests should NOT be brought to parties and encouraged to join in. I just don’t think that’s fair to the host, as well as the birthday child. After all, this is their big day and they likely chose their guests carefully. It turns out that there are a few different opinions on the matter. Is it okay for siblings to come along? Organising a kids’ party takes a lot of organisation and usually requires sticking to a budget. From the size of the cake to the prizes you have for pass the parcel to the lolly bags – numbers matter. And if you’ve only catered for a certain amount of kids, is it okay for the siblings of invited guests to join in the fun? A recent post on the popular Mumsnet forum asked the community for their thoughts on the topic and whether it is ever okay? “It’s fine to tell them no. It may mean that some guests can’t attend though. Be aware that attending siblings will probably pop themselves down at the tea table and expect a party bag too. On the other hand, some posters pointed out that bringing along siblings wasn’t really a big deal, especially if it was a party in a hall and just meant supplying a few extra plates of food. But if it was a pay per head party, like at an indoor play centre, what then? “Any party my eldest DC has been to, there has always been a collection of younger siblings there (generally soft play or church halls). If it was a pay per head I can see an issue, but I don’t think it’s majorly cheeky otherwise. Some mums pointed out that often it was a childcare issue, and if a parent was required to stay at the party, then a sibling might just have to attend. I think this last mum is onto the right thing – if you have to take sibling along to a party, explain to them that they’re not a guest and shouldn’t expect a lolly bag.